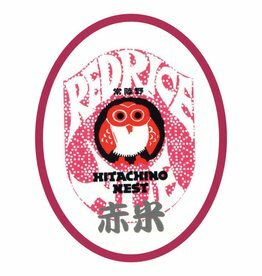 Delivery time: Usually ships in 1-2 days. 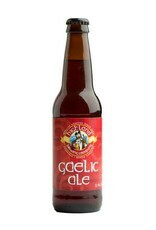 A deep amber-colored American ale featuring a rich malty body. 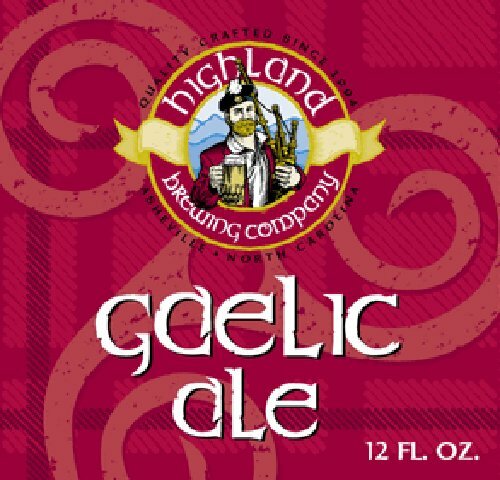 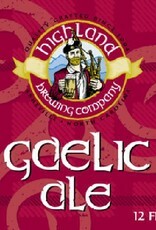 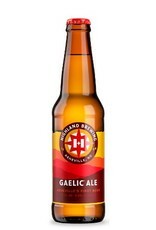 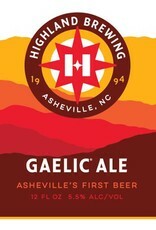 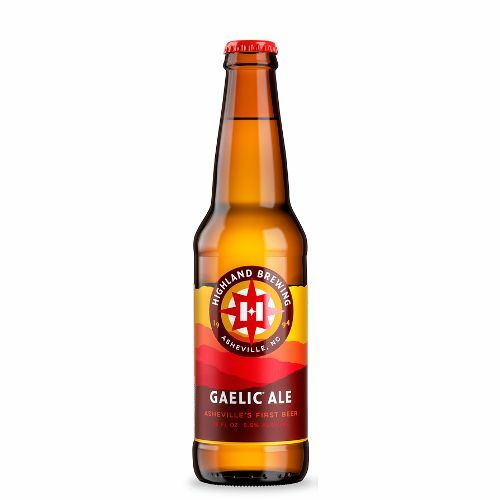 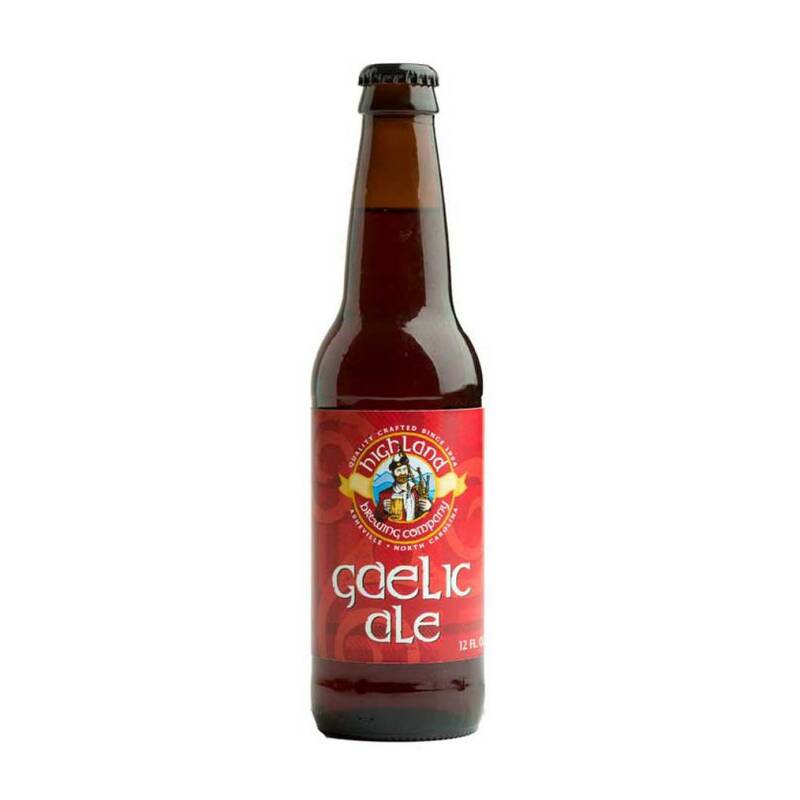 Gaelic is exceptionally balanced between malty sweetness and delicate hop bitterness, making it a clear winner with a broad range of food pairings. 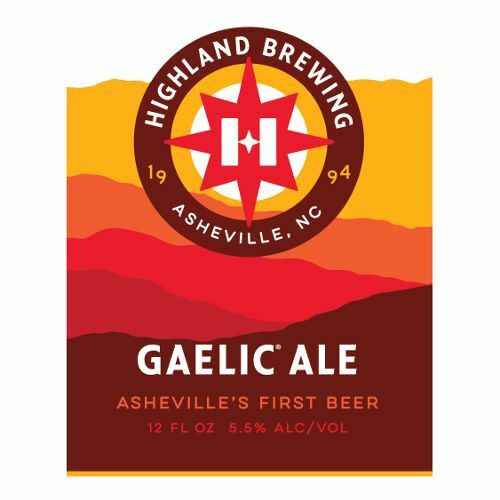 Leah’s go-to is Gaelic with any meal."